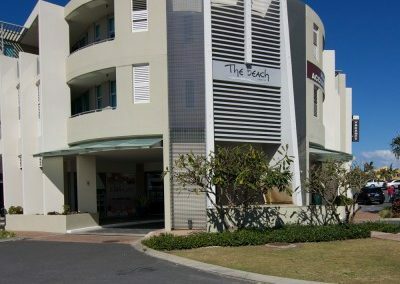 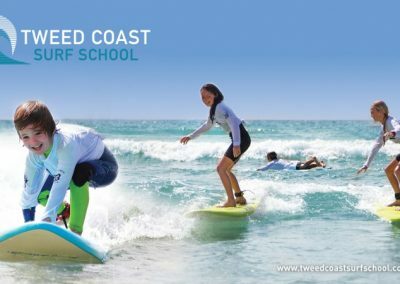 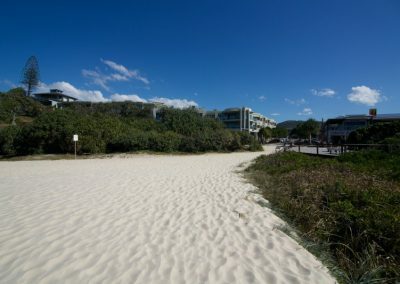 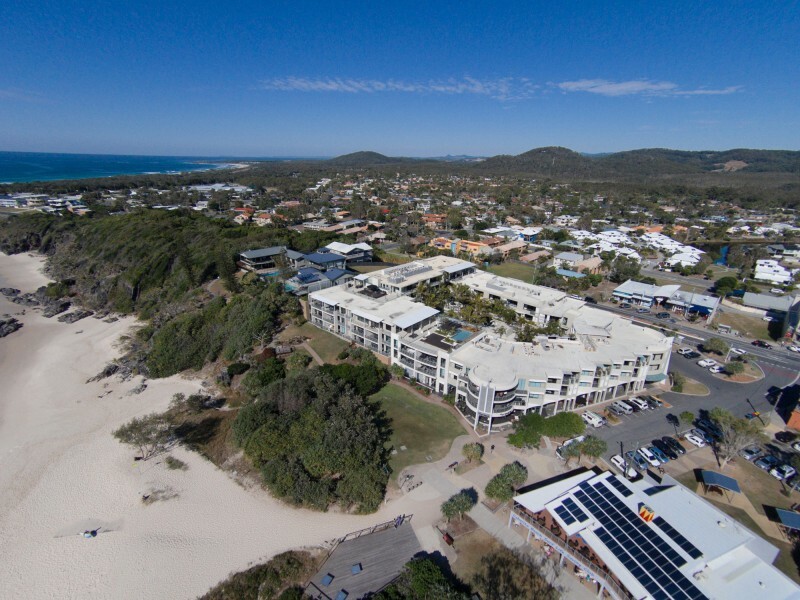 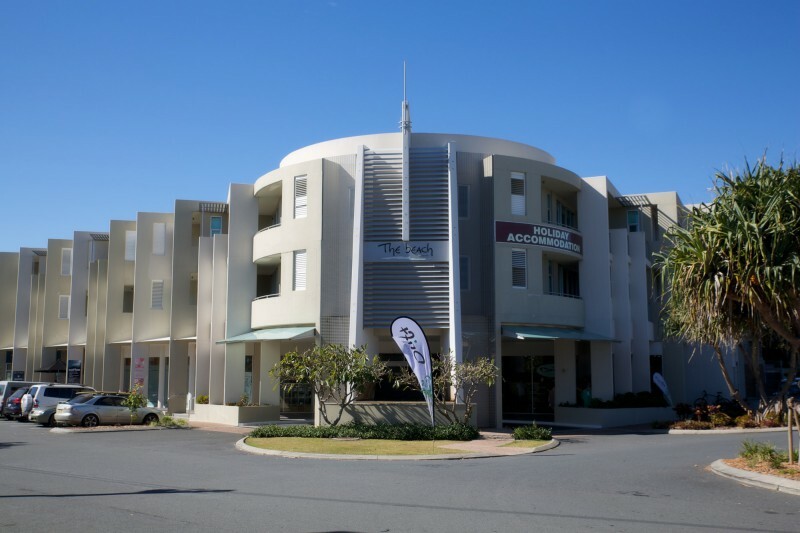 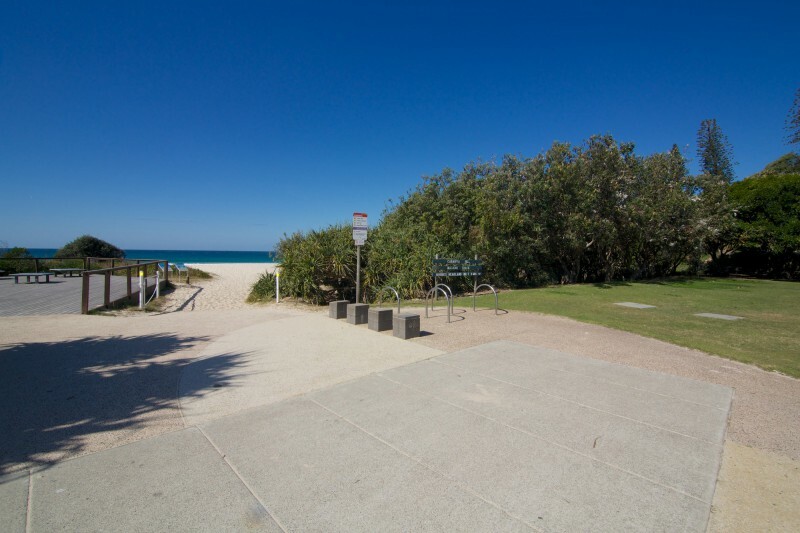 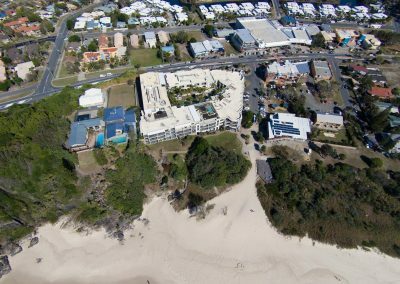 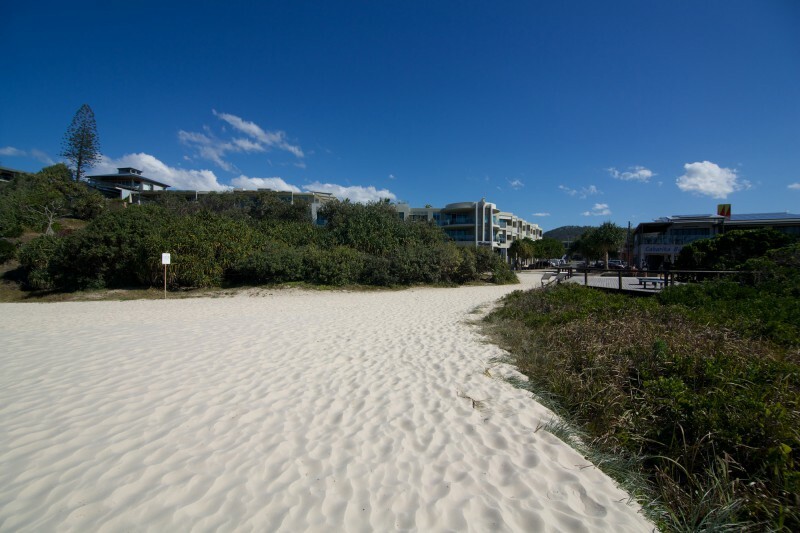 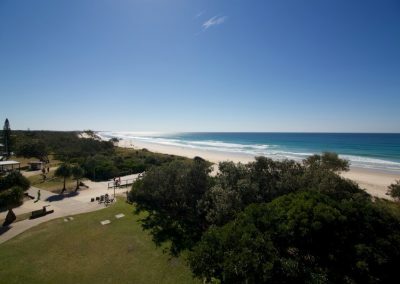 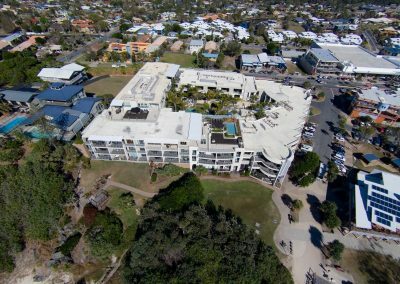 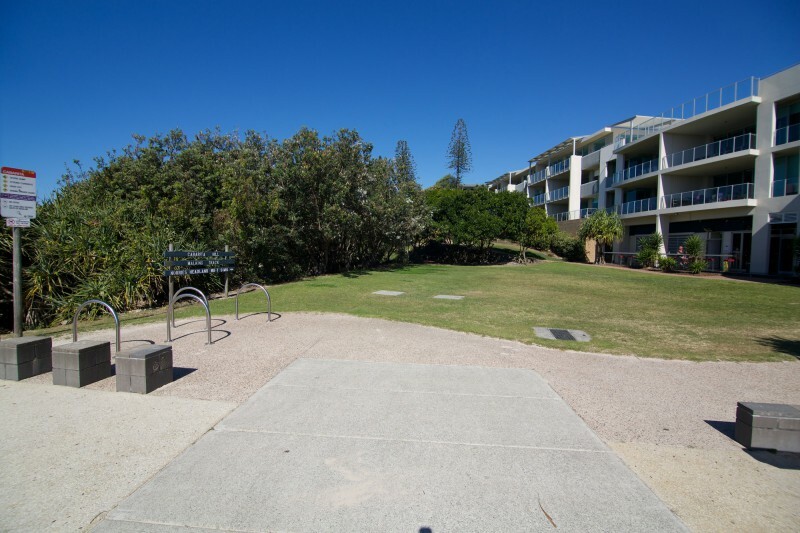 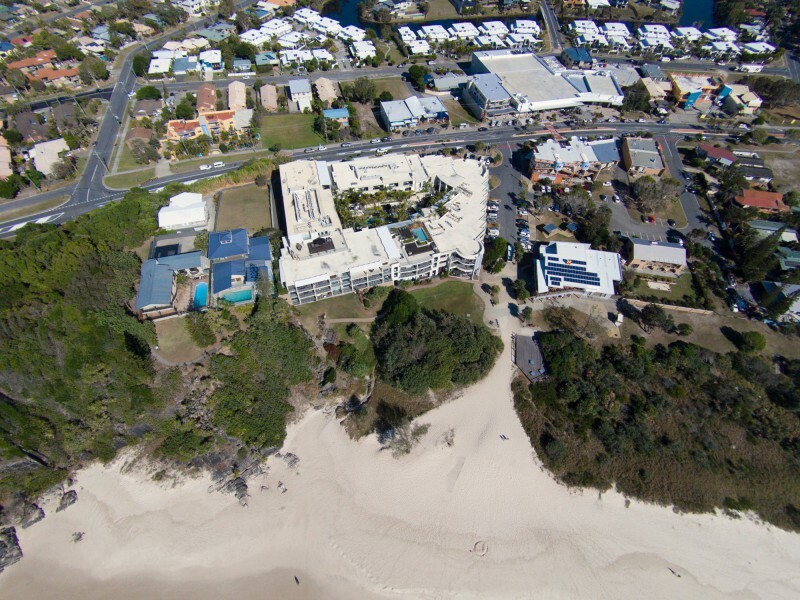 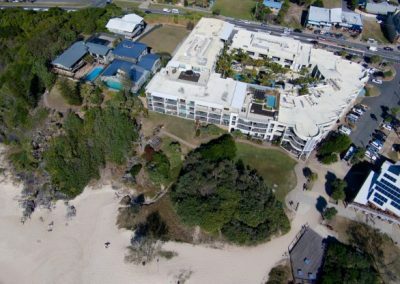 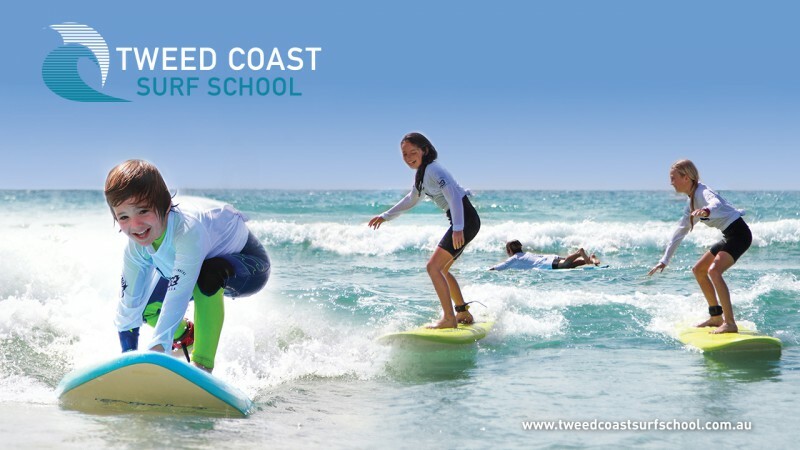 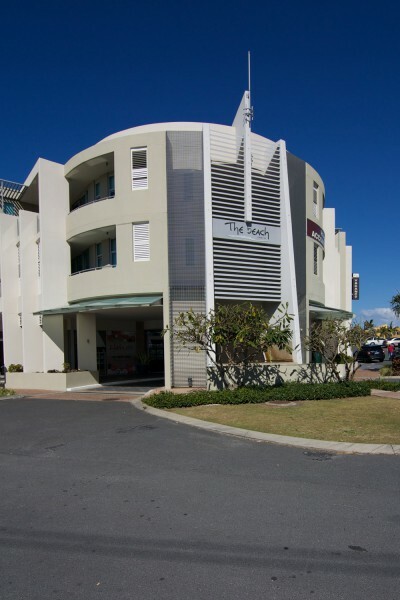 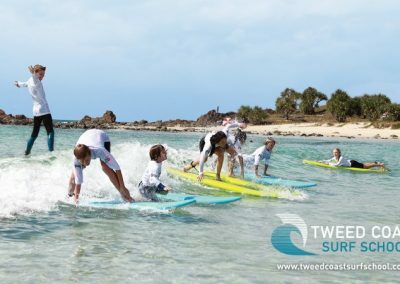 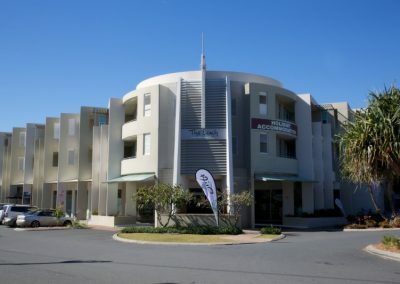 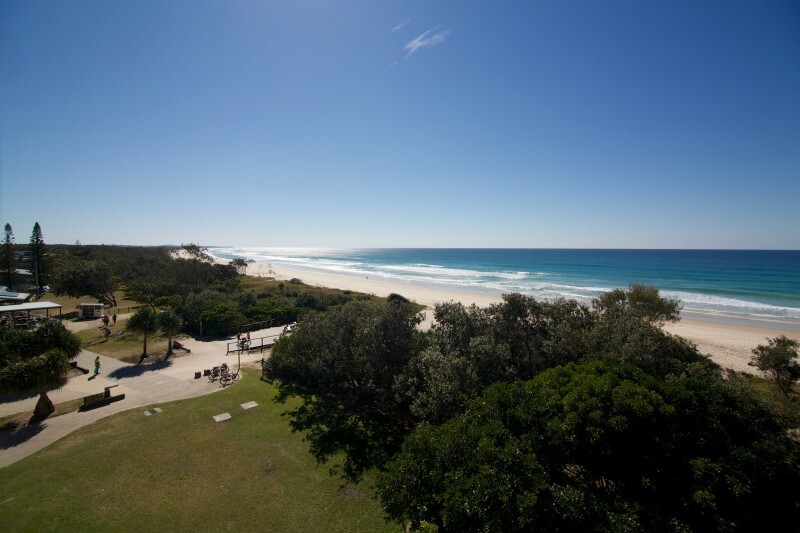 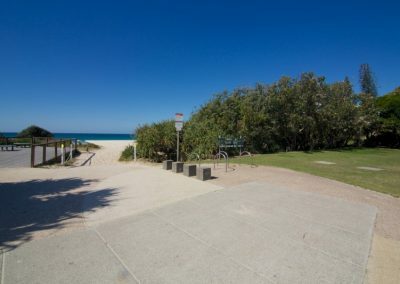 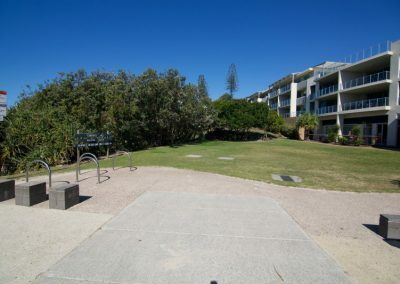 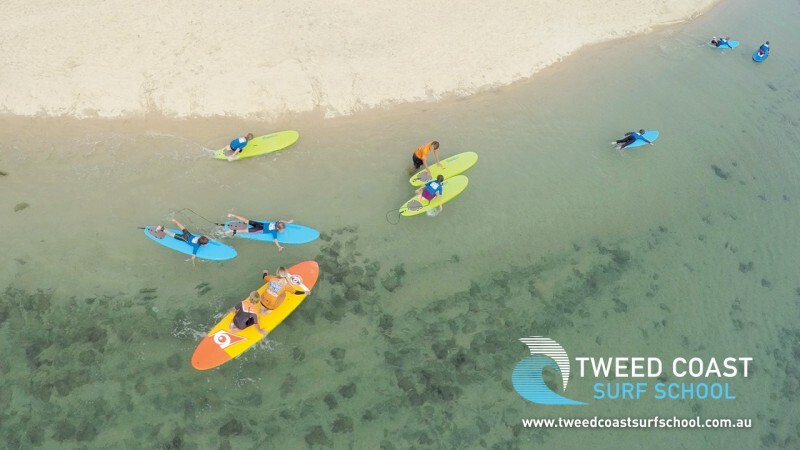 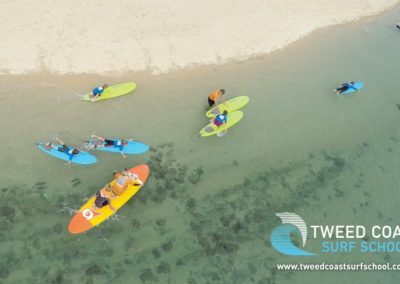 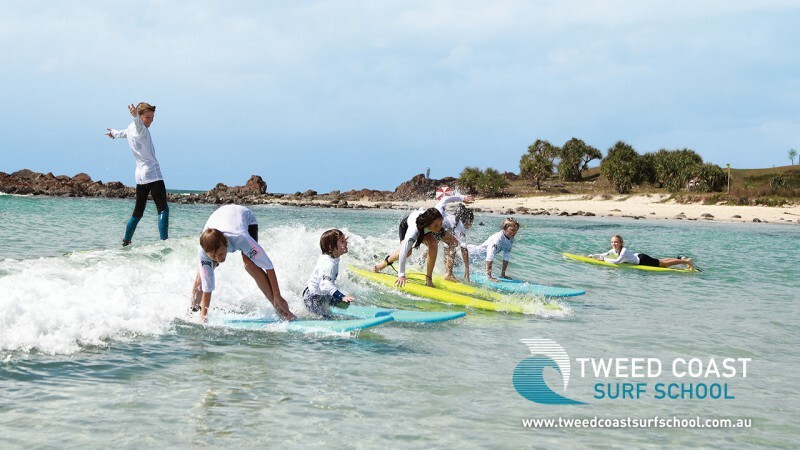 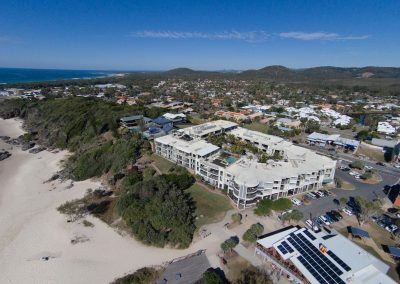 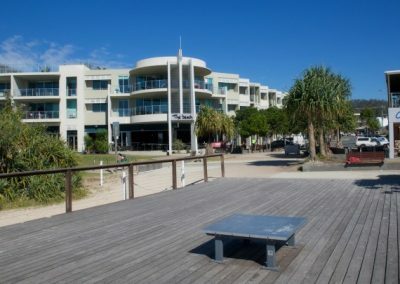 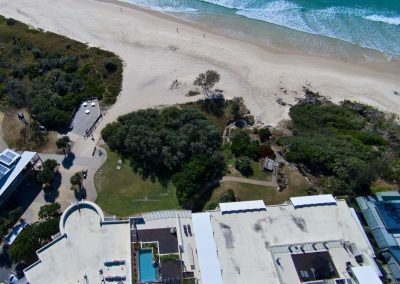 The Beach Resort sits on an unrivalled, absolute beachfront location facing north east and is one of the most spectacular beachfront locations on the east coast of Australia. 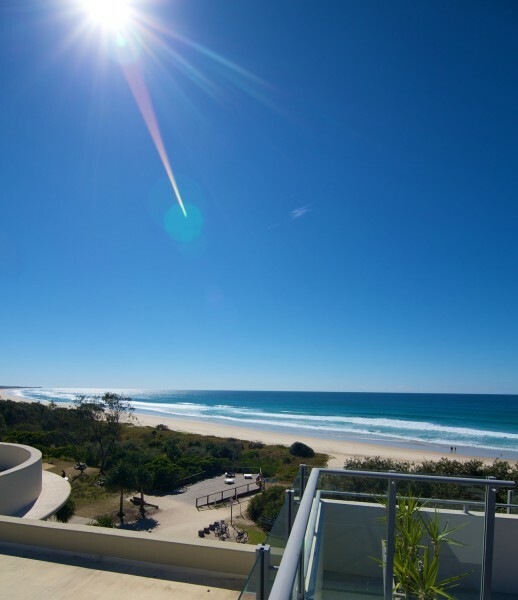 There is no better position to enjoy a beachfront holiday or residential lifestyle. 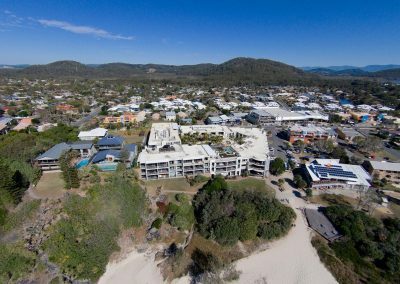 See for yourself in our photo gallery. 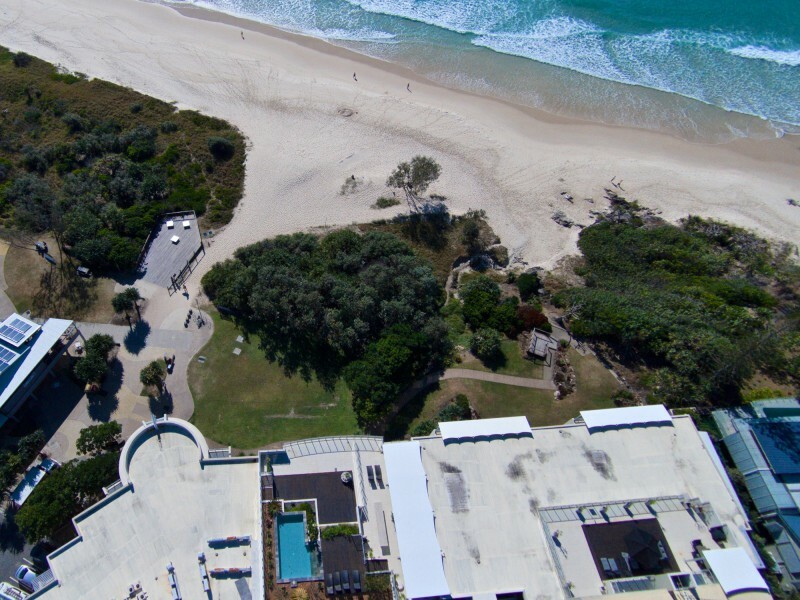 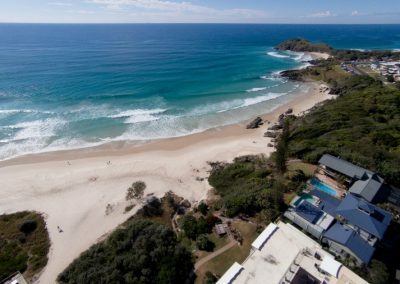 It also provides the ultimate in contemporary living with immediate, private access to the pristine waters and stunning bays of Cabarita, making it one of the finest projects ever conceived for northern New South Wales. 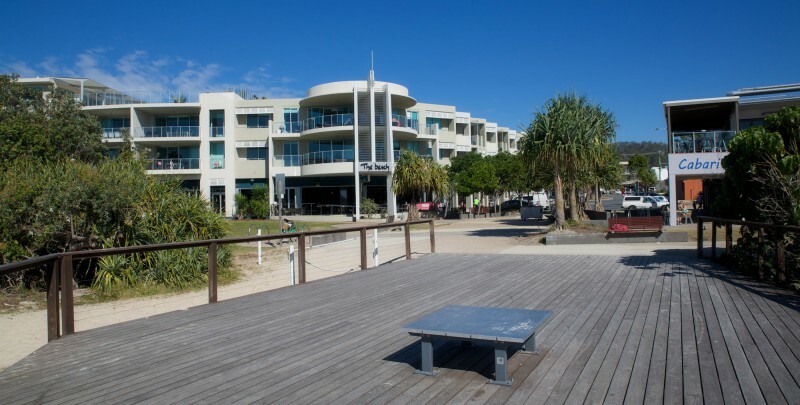 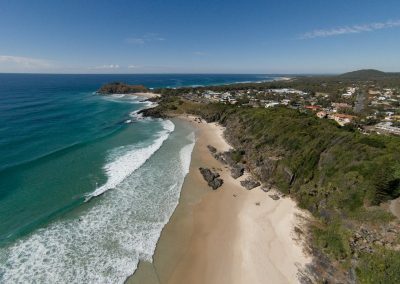 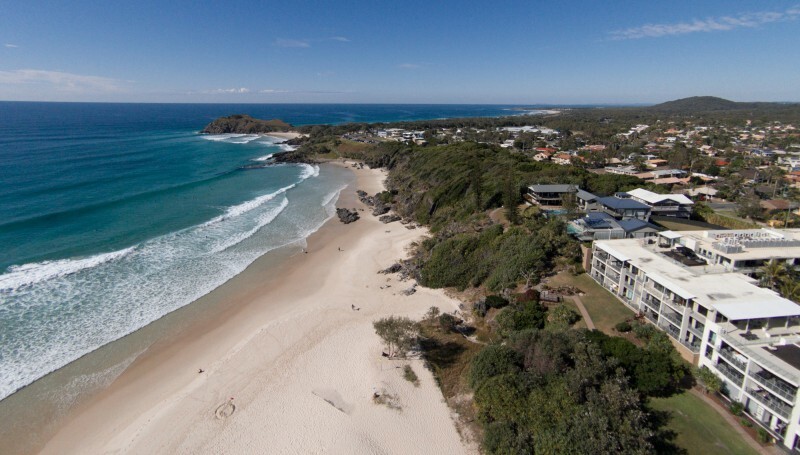 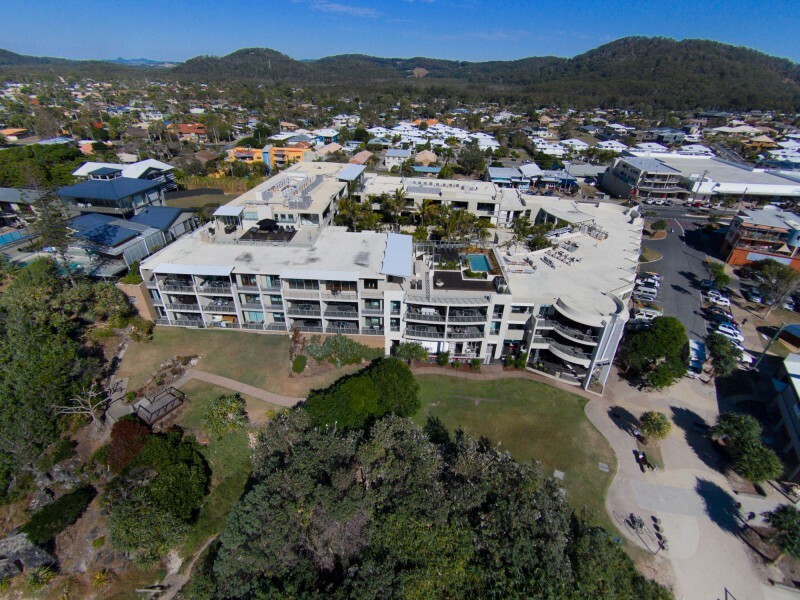 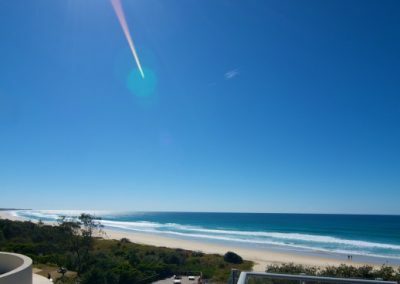 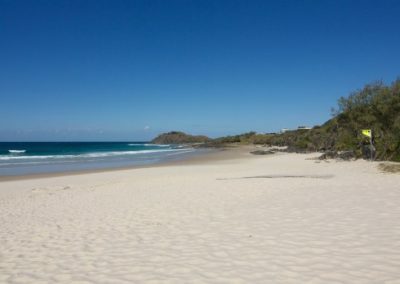 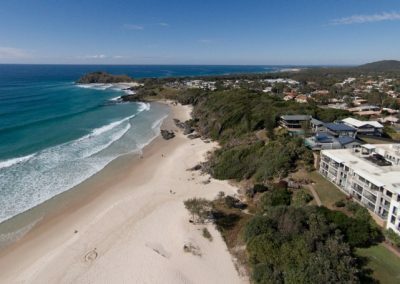 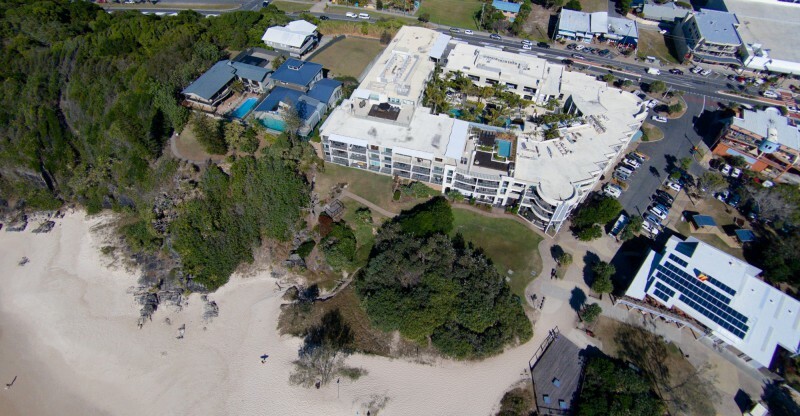 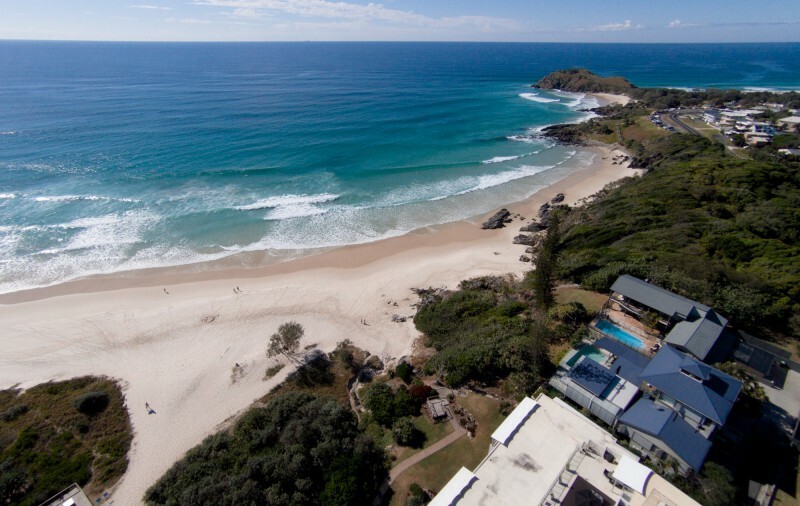 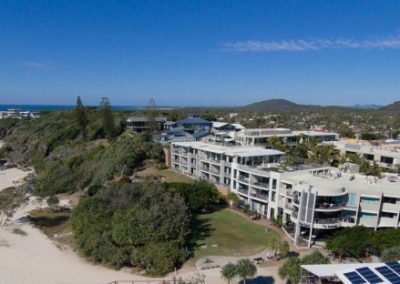 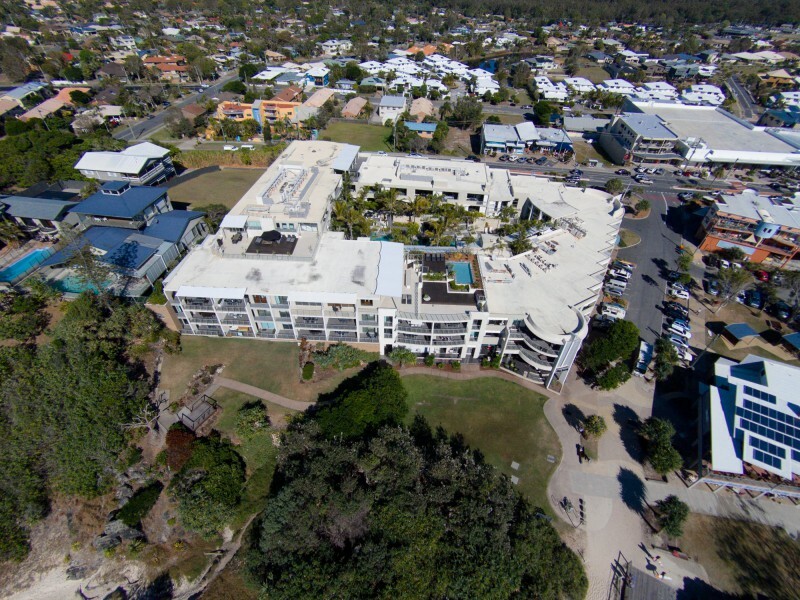 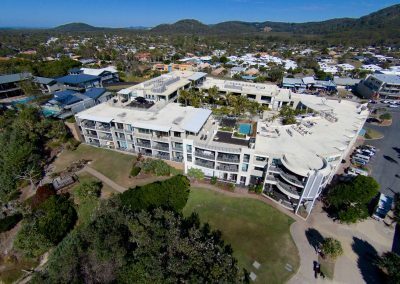 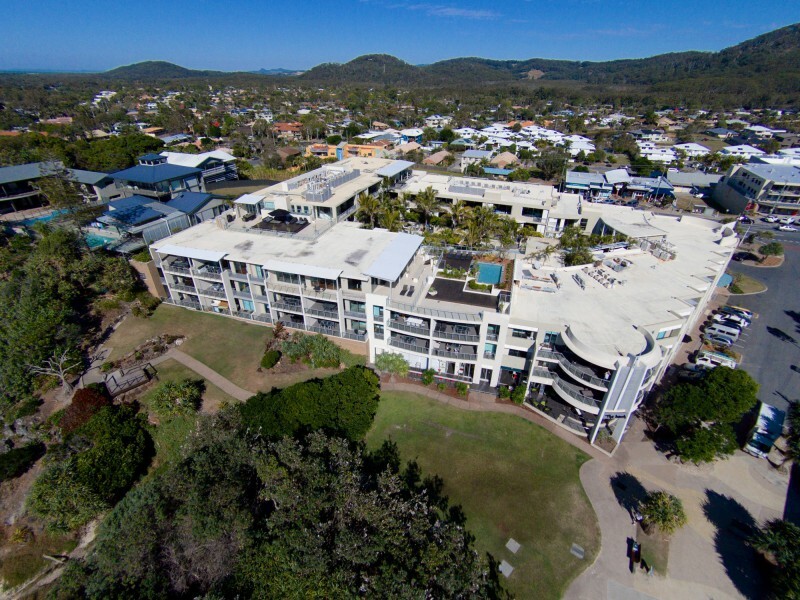 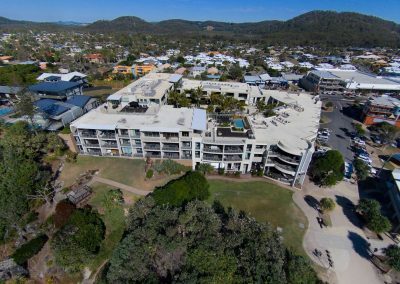 The Beach Cabarita is a short 25 minute drive from beautiful Byron Bay; only 15 minutes from Gold Coast International Airport, 40 minutes to Surfers Paradise and 90 minutes from Brisbane. 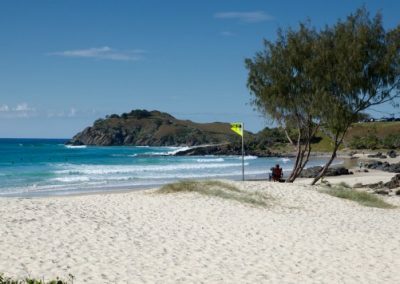 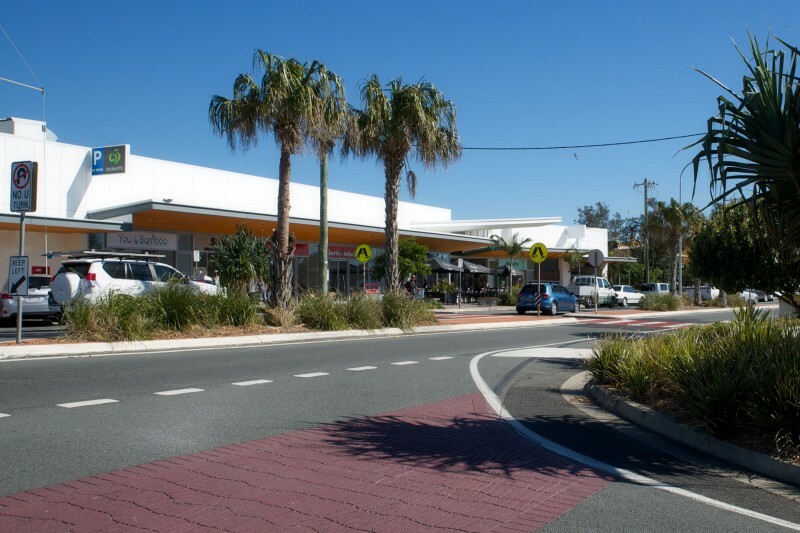 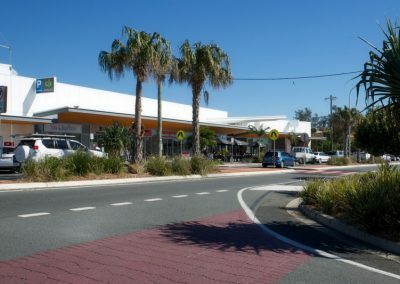 If travelling south on the Pacific Highway from Queensland Take the second exit off the Pacific Highway after crossing Barneys Point Bridge (Tweed River) and follow the signs past Casuarina Beach to Cabarita Beach. 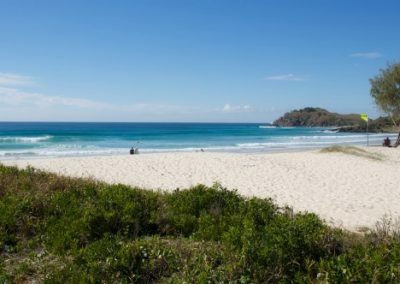 If travelling north on the Pacific Highway take the Clothiers Creek Rd Exit to Cabarita Beach off the Pacific Highway (approx 20 minutes north of the Byron Bay turnoff) and travel east to the coast.